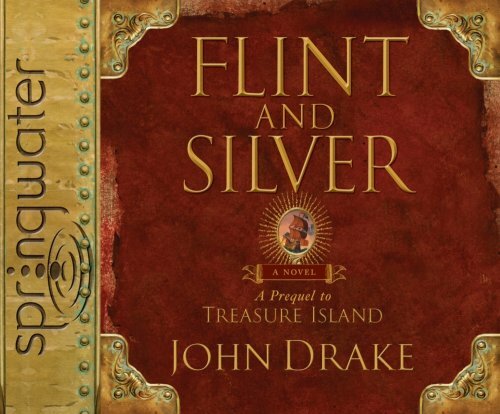 A prequel to "Treasure Island" follows the adventures of Long John Silver and Joseph Flint as they first became friends, teaming up to terrorize Spanish ships, and then bitter enemies, fighting over their crew and treasure. John Drake trained as a biochemist?before realizing he wasn’t much good at science?and worked as an anchorman for PharmaVision, a live-TV broadcast service produced by ICI Pharmaceuticals, before leaving to write full-time in 1999. His hobbies and interests include muzzle-loaded shooting, history and politics. Flint and Silver was inspired by the many unanswered questions left in Robert Louis Stevenson’s much-loved classic, Treasure Island.